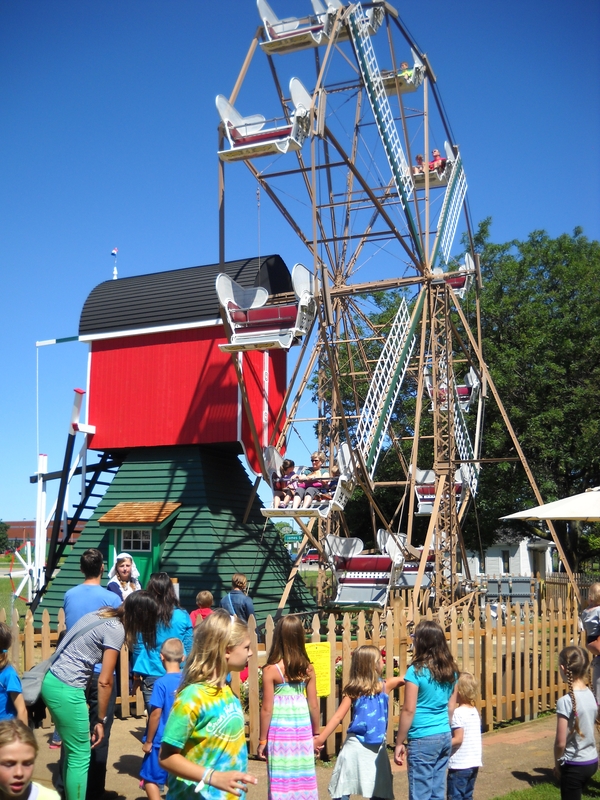 Find attractions in Holland, MI and other fun things to do. View our list of attractions, activities, events, restaurants and visitor information. 1.5 scenic, narrated tour on Kalamazoo River & Lake Michigan The Star of Saugatuck is an authentic sternwheel paddleboat that provides 1.5 hour cruises with a live narration on the Kalamazoo River and enters Lake Michigan with permitting Lake conditions.